This canon la Gaffelière from a not so popular vintage rocks! Why? Well, firstly, it’s cheap (about 60€) and secondly, it’s one of the best example of underrated 99 Bordeaux. It’s Bouquet shows complex, with clay, cigar smoke, some cassis, pencil and cloves. Palate is ultra soft and balanced and of good density. Despite being more cold, it won’t have a too harsh presence on the acidity. It’s will just show a lot of finesse and balance. The tannins are almost completely dissolved. 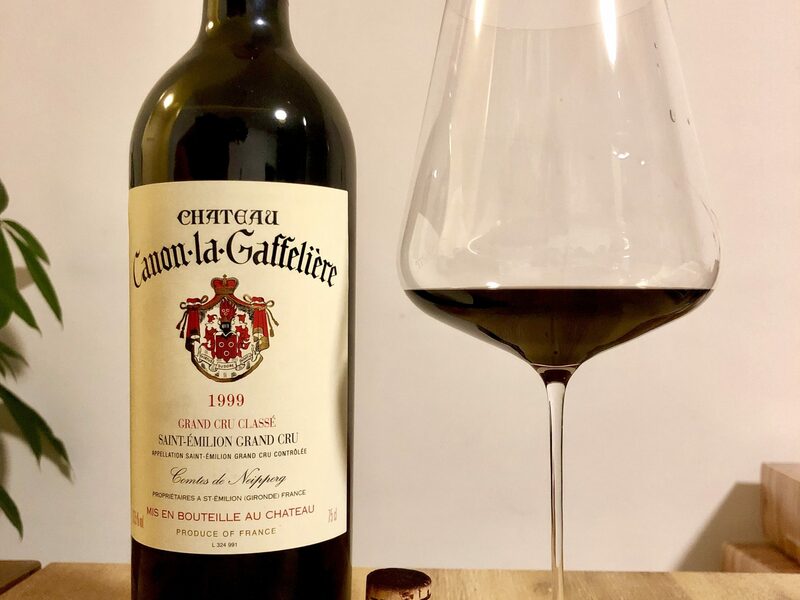 Excellent and classic elegant Bordeaux! Give it a 1er grand cru Label and pay 3 times the price, it won’t change anything about the fact that this wine rocks!